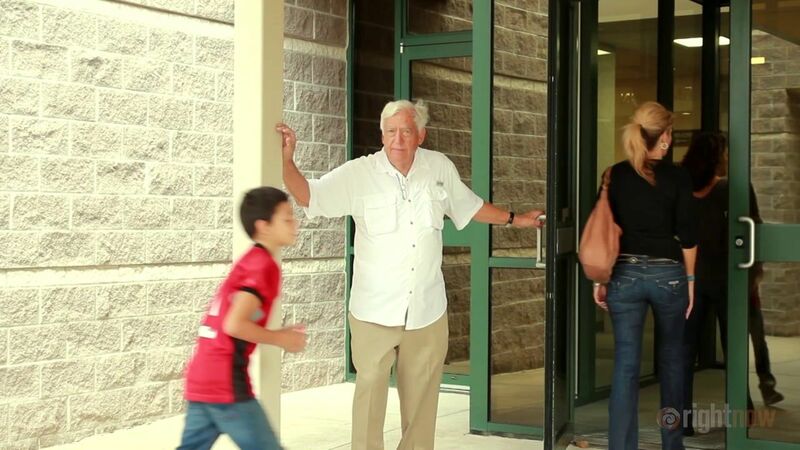 How Lake Pointe Church equips and resources families to disciple their children. Steve Stroope, Senior Pastor and Kurt Bruner, Pastor of Spiritual Formation of Lake Pointe Church in Rockwall, Texas share how Lake Pointe equips and resources families so they can confidently teach their kids about God. We salute this young musician who volunteers his talent with less than spiritual intentions. A real-life video illlustration on admitting problems and family issues.